The stated purpose of the Mayor’s Committee for Disabled Persons is “to encourage, assist and enable persons with disabilities to participate in the social and economic life of the City”. 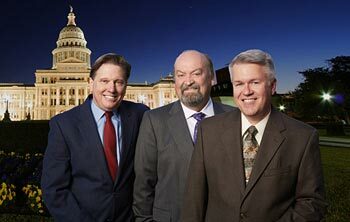 What are the duties of the City of Austin’s Committee for People with Disabilities? 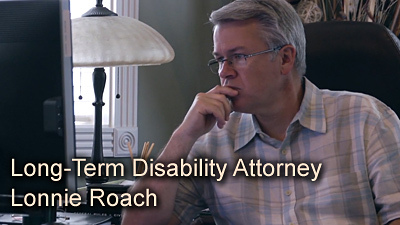 The Americans with Disabilities Act not only guarantees that individuals with disabilities shall have equal opportunities in employment, transportation, public accommodations, and state and local government services, the Act directs all public entities that employ 50 or more employees to appoint at least one individual to oversee compliance with the ADA. In Austin, that responsibility is held by the Austin Americans with Disabilities Program Office which ensures that all City of Austin programs and services are accessible to people with disabilities. Staffed by three people that includes a program manager and assistant manager, this office also handles complaints concerning a city facility, service or program. 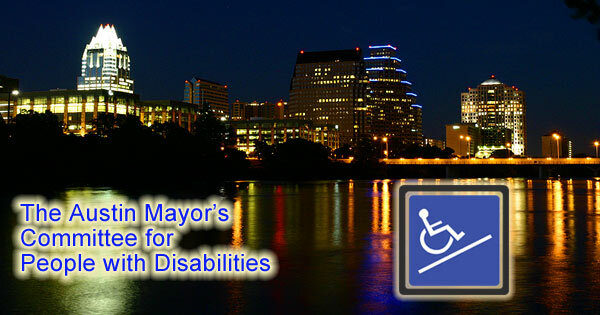 In 1987, the City of Austin went a step further and established the Mayor’s Committee for Disabled Persons to advise the Mayor and City Council regarding problems facing people with disabilities in the Austin area. According to the City of Austin Code. The Committee is composed of eleven board members who are appointed by the City Council for a term of four years and led by a Chair and a Vice-Chair. Assisting the City Human Resources Department in training City employees about the needs and concerns of people with disabilities. The Access and Public Policy Committee addresses barrier and accessibility issues for people with intellectual and physical disabilities. Disabled Parking Enforcement Program, the Parks and Recreation Department’s ADA Transition Planning Committee, and the Public Works Sidewalk Program. Additionally, this subcommittee monitors access to safe and affordable transportation for people with disabilities and works with Austin’s Homeland Security Emergency Management Department to make sure that any plans include assistance to people with disabilities. The Employment and Education Committee promotes employment of people with disabilities, makes policy recommendations, and develops employment and education initiatives in partnership with schools and employers. Among the activities the Employment and Education Committee participates in are Disability Mentoring Day, an event dedicated to mentoring young job-seekers with disabilities, and the Business of Work Job Readiness Seminar, a course created to assist people with disabilities improve their job-seeking skills. The Awards and Outreach Committee plans and conducts the Mayor’s Awards Program to honor individuals, businesses and agencies for their support of Austin citizens with disabilities. Among the awards given are the Access Award which recognizes businesses for their accessibility and the Employment Award Program which recognizes employers that hire and retain workers with disabilities. The subcommittee also sponsors outreach events to raise awareness of people with disabilities as assets to employers and the community. Through this wide variety of initiatives, the Mayor’s Committee for People with Disabilities is a valuable resource for children and adults with intellectual and physical disabilities.